Chris Hughton’s Brighton and Hove Albion are currently 12th in the Premier League after earning 11 points from their opening nine league fixtures. The Seagulls defeated Rafa Benitez’s Newcastle United 1-0 last weekend courtesy of a deflected effort from Beram Kayal from José Izquierdo’s shot to secure three points. This weekend against Wolves, the Seagulls will make a decision on the talismanic striker, Glenn Murray, who has scored five goals in eight Premier League starts this season for the club. The in-form 35-year-old frontman was stretchered off against Newcastle United last weekend after suffering a concussion. Albion are set to make a decision as to whether Murray participates this weekend against Nuno Espirito Santo’s high-flying Wolves. Elsewhere, Brighton and Hove Albion have won their last two league games after a 2-0 loss to Pep Guardiola’s Manchester City at the Etihad Stadium on September 29. The Seagulls, who finished 15th in the Premier League last season, face Everton, Cardiff City and Leicester City in the Premier League in the month of November. 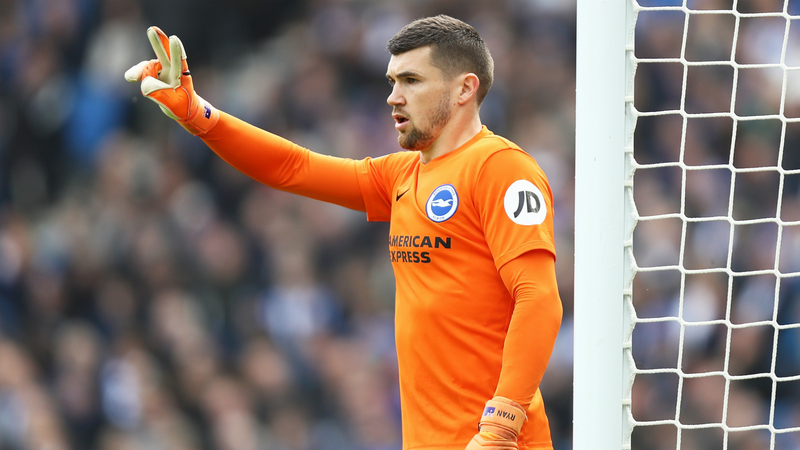 FOX Sports Radio’s 96.9 FM/1340 AM’s Dean Perretta briefly caught up with Brighton and Hove Albion and Australia goalkeeper, Maty Ryan, to discuss the Seagulls expectations this season, the current form of teammate Glenn Murray, as well as Brighton and Hove Albion’s forthcoming Premier League fixtures. Dean Perretta: Firstly Maty, what are the main expectations and ambitions for Brighton and Hove Albion this season? Maty Ryan: I think that the club, now especially after the last two weeks had quite a strong position. We had quite a difficult start in terms of facing big opposition and I feel like we have been steadily growing with our form, especially in the racing ways. I think at the beginning of the season we were a bit patchy with our form and not sustaining the level required for a full ninety minutes, but I feel since Manchester City we’ve sort of been playing more consistently to that level. And since, we’ve had two solid wins and two clinches giving us nice points. We’ve got a fantastic opportunity to get it back to back to back this week against the Wolves at home. We’re looking to gain maximum points again there. Dean Perretta: What are your overall thoughts on the Seagulls early season form and how the club can steadily build on its current progression moving forward? Maty Ryan: To be honest, we’ve always just taken it one game at a time. 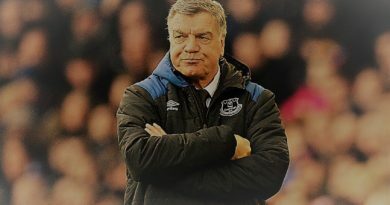 But you know, It’s been well-documented on these upcoming games giving us a tough start against some big sides that it’s the experience that we need to take as many points as possible. Until now, we have done that and you know, my focus is on this next game at home. It’s clear how our home form treated us last season. You know, we’re gonna need the support of the fans once again. They’ve been great since I arrived at the club. Playing there for this Wolves game come Saturday and you know, hopefully, we can use the support as an extra in order to get the result. Dean Perretta: What have you made of Glenn Murray on the season thus far and how would you discuss his qualities as a teammate? Maty Ryan: I think the biggest word to summarize him so far is that he’s been clinical. I think he’s had opportunities on goal recently and how many he has converted them into goals. I think the numbers are really good. As a striker, what more do you want in your team? March [Solly March] has always been a player of great experience. He brings a lot of maturity and wisdom to the team. Someone that has been around the game for a long time. His performance has put him in the right position in crucial moments of the game. Thankfully, he’s done that on numerous occasions so far this season and hopefully, he will continue. Dean Perretta: Lastly, how would you describe the football philosophy and the managerial approach of Chris Hughton from a players perspective? 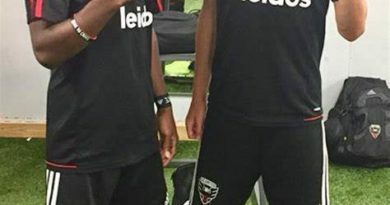 Maty Ryan: He’s very clear with the approach that he wants. First and foremost, defensively he wants to prove that we are a difficult team to be broken down in games. It’s evident through his defensive records, his management career, we lost in the past also. And you know, he’s very adjustable to the opposition and who he is facing. He recognizes the teams we should pay more respect to. Other teams, perhaps we recognize that we can afford to be a little more adventurous with in terms of going forward and giving us more range to show our attacking qualities. I think two qualities serve us very well throughout the course of the season. When you have someone at home that’s very clear on recognizing these moments, it gives us, the team and the club the best opportunity to be very successful hence why we’ve been under his reign for so long and for the future also. ← Where’s the defense Wizards? Jay DeMerit to be inducted In National Soccer Hall of Fame?